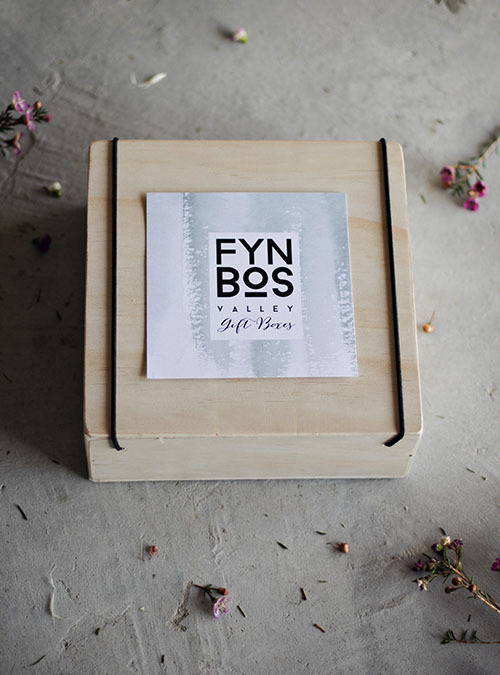 Locally sourced products presented in a handcrafted wooden gift box, lovingly packed in the Cape Winelands. Feel pampered and energised by this delightful selection that’s inspired by the freshness of citrus. 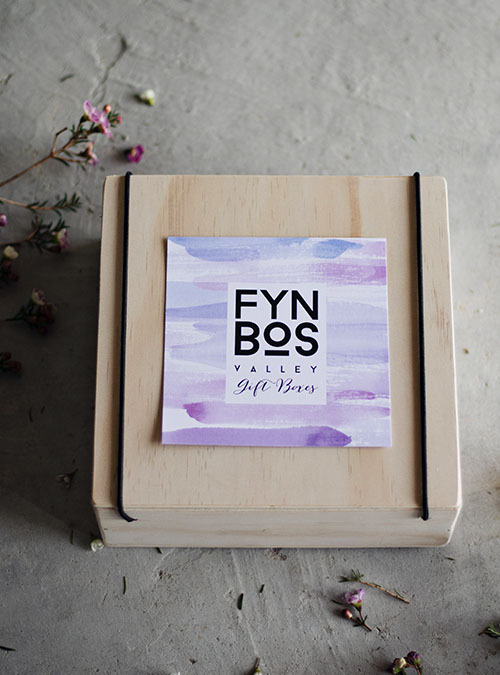 Some of the products include O’Live Soap’s Citrus and raw honey scrub, Lulu & Marula’s Balancing Cleansing Balm and Golden Country’s Orange Blossom White Chocolate. 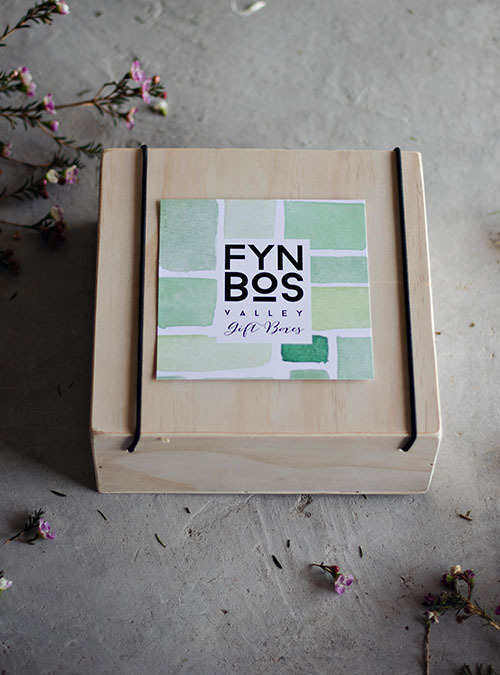 Healing herbs, soothing sensations and soft, lush hues make the Green Rose box a real treat. 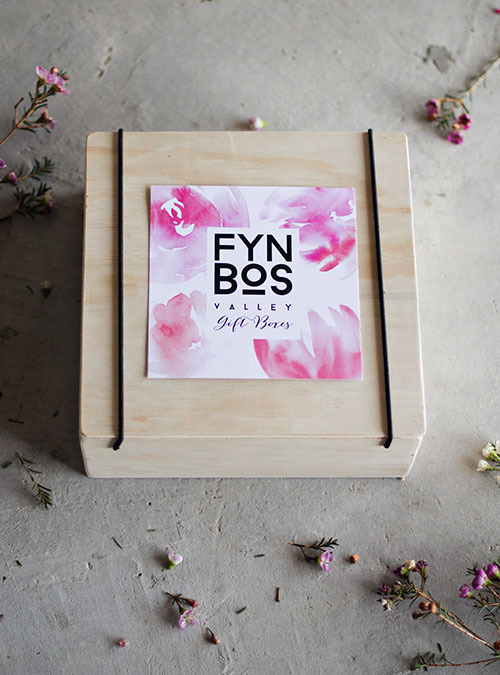 An elegant selection of treats such as refreshing Lulu & Marula Mint Lip Balm, Cape Buchu and Lemongrass O’Live Soap and Golden Country’s Rich Dark Chocolate with a Fynbos blend.